Maurice Pialat and Isabelle Huppert at the 1980 Cannes Film Festival. Roman Polanski & Sharon Tate by Jack Garofalo, Cannes 1968. Posted on December 13, 2015 December 10, 2015 Categories DecemberTags 1968, Cannes, Jack Garofalo, Roman Polanski, Sharon TateLeave a comment on Roman Polanski & Sharon Tate by Jack Garofalo, Cannes 1968. 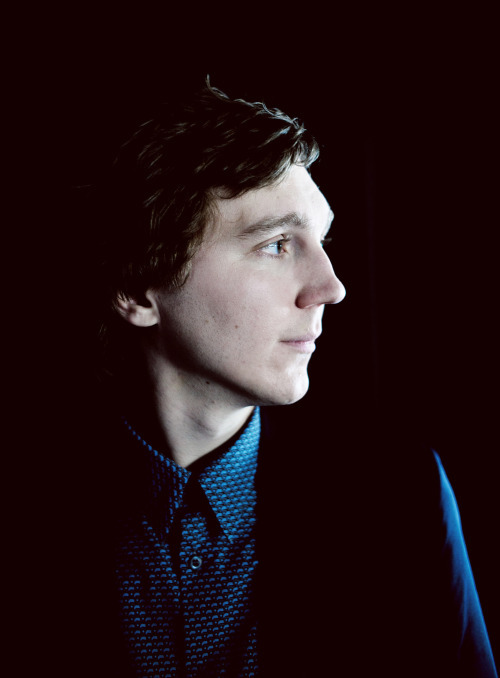 Paul Dano by Julien Mignot x Grazia (Cannes 2015). Check out Vincent Price in this Smirnoff ad! Fellini at the Cannes Film Festival. 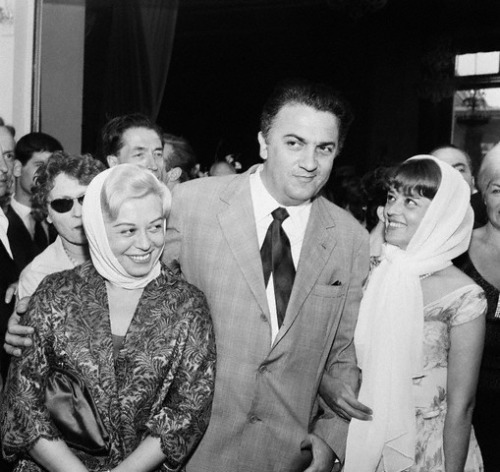 Giulietta Masina, Federico Fellini and Jeanne Moreau at the Cannes Film Festival, 1960. Posted on January 7, 2015 January 5, 2015 Categories JanuaryTags 1960, Cannes, Federico Fellini, Giulietta Masina, Jeanne Moreau2 Comments on Fellini at the Cannes Film Festival. 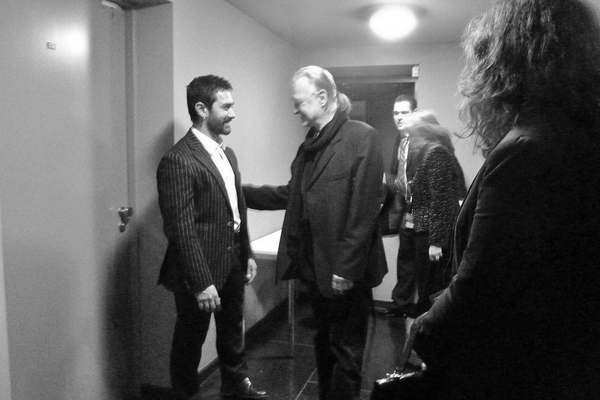 Béla Tarr,warmly greets Bollywood superstar and International Jury Member Aamir Khan, backstage, after winning his Jury Grand Prix Award.